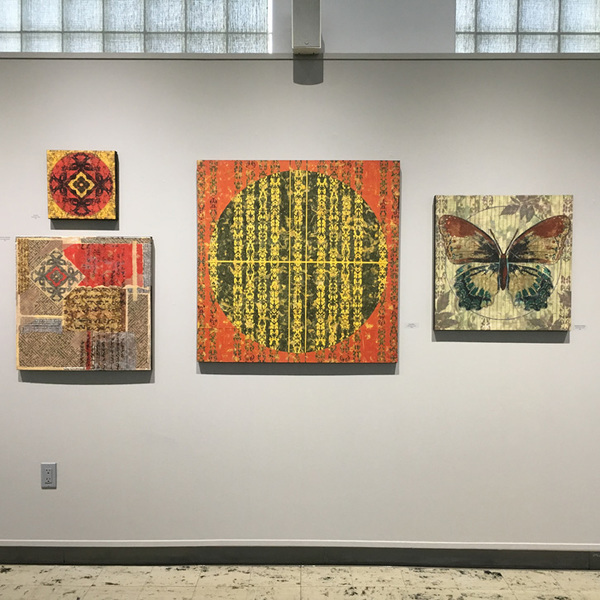 Heidi Lewis Coleman is currently exhibiting several of her mixed media pieces in TRANSITIONS: THE ARTWORK OF HEIDI LEWIS COLEMAN at the Larson Gallery in Yakima, Washington. This solo exhibit was curated by David Lynx, Executive Director at the Larson Gallery. Show dates: September 16th through October 21st. The Larson Gallery is located at 1015 S. 16th Avenue in Yakima.